The City of Southlake, TX is a suburb of the Dallas/Fort Worth metroplex with a population of 30,000. Based on median household income, Southlake is one of the wealthiest cities in the United States. One of the ways that Laserfiche is helping Southlake support its mission of delivering excellent customer service and governance to its citizens is by allowing the city to automate the police department hiring process. Originally, candidates for the police department had to fill out a 28-page paper application packet. Candidates had to write N/A in each of the form fields that weren’t relevant to them, and because the application was so thorough, there were many fields to fill out. Once filled out, the application had to be either scanned in and emailed, or mailed back to the police department. It was difficult to track the application and all associated supplemental documents. In addition, the application contained a lot of sensitive information, such as social security numbers, which made security a challenge. Each application had to be reviewed by the sergeant, and applications that passed the initial review were sent to HR to invite to testing. The time between receiving the application and approving it for an interview took anywhere from two weeks to a month. In preparation for the applicant’s interview, a copy of the application was made for each member of the interview board. This entire process wasted a lot of paper. 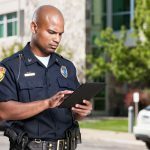 Southlake used Laserfiche Forms to make the police department hiring process faster, more streamlined and efficient. As a result, the volume of new applicants has doubled. The department now has a larger pool of applicants to choose from, and can hire more qualified people. Since the time to process new applications has decreased to 90 minutes from 2-4 weeks, qualified applicants are offered a job much faster than before. “We know we are always competing with the other departments for top-notch applicants and the person who gives the offer first wins. When we get to tell people that they can get hired within six weeks, we end up winning.” says Chris Chaillot, Talent Acquisition Partner. New candidates for the police department fill out an electronic Laserfiche form. This form is dynamic and displays only the fields pertinent to the applicant, based on the information provided in the form. 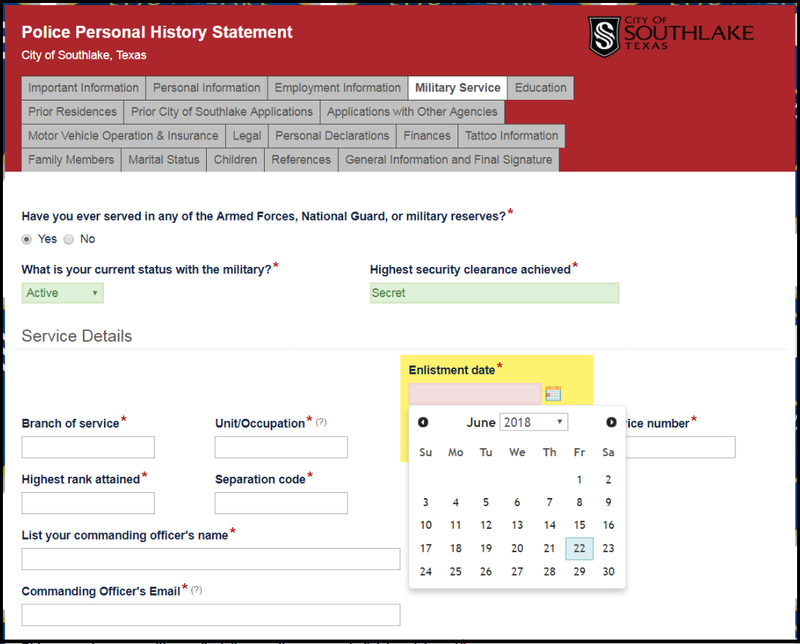 For example, if the applicant answers that they have served in the armed forces, they have to fill out different questions than an applicant who answers that they have not served. These questions are governed by over 80 field rules. In addition, the form has many questions set as required, so that only fully completed forms can be submitted. Once the form is submitted, it is routed to the sergeant who is responsible for the base review of the application. The sergeant reads through the application to make sure that applicant did not select any of the questions in the Criminal Legal History that result in an automatic disqualification. 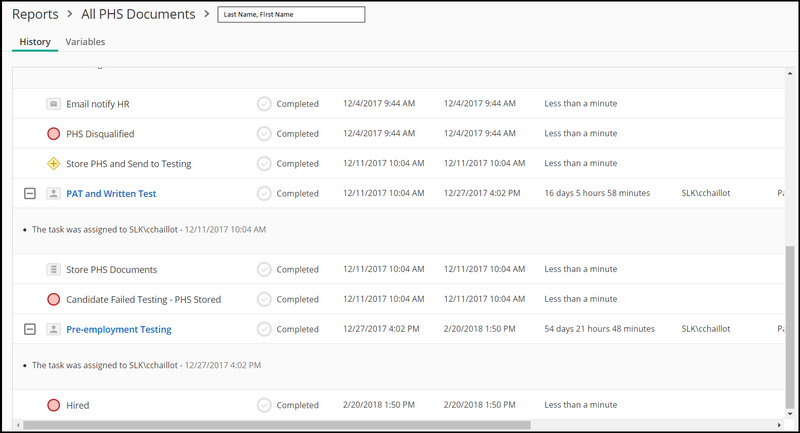 In order to help the sergeant with the review, Laserfiche Forms has different levels of priority configured for the review task based on which of the options in the Criminal Legal History section have been checked. The sergeant can easily see in his Inbox tasks that require Urgent attention, since they will be marked in red. Once the applicant passes the initial review, he or she is automatically added to the candidate testing pool. As the candidate passes or fails each test, a member of the talent acquisition team enters the information into Forms for tracking and notifications. The application goes down a different path depending on the test results. The Forms process ends when the candidates pass both tests or fail one but don’t want to participate in the retest. Otherwise, the application is held within the Forms process until the retests are successful. 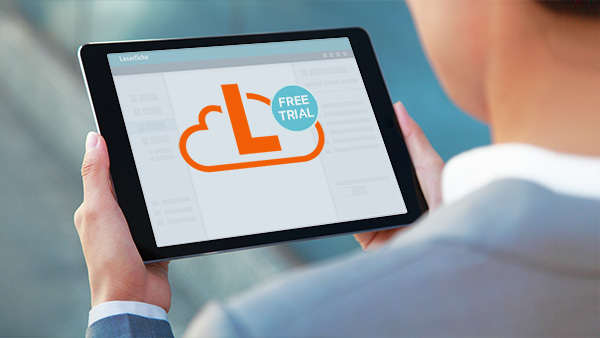 “Laserfiche Forms has transformed the way we process applications. Even when I am away from the office I receive an alert and have the ability to evaluate new applications from my phone or tablet. This incredibly efficient turnaround allows us to confirm candidates for our test dates sooner, and we start a dialogue with the candidate while the City of Southlake is still fresh on their mind. Strong first impressions and a positive candidate experience are key to retaining quality applicants, and the sooner those conversations can start the better!” says Sergeant Mike Dunn. 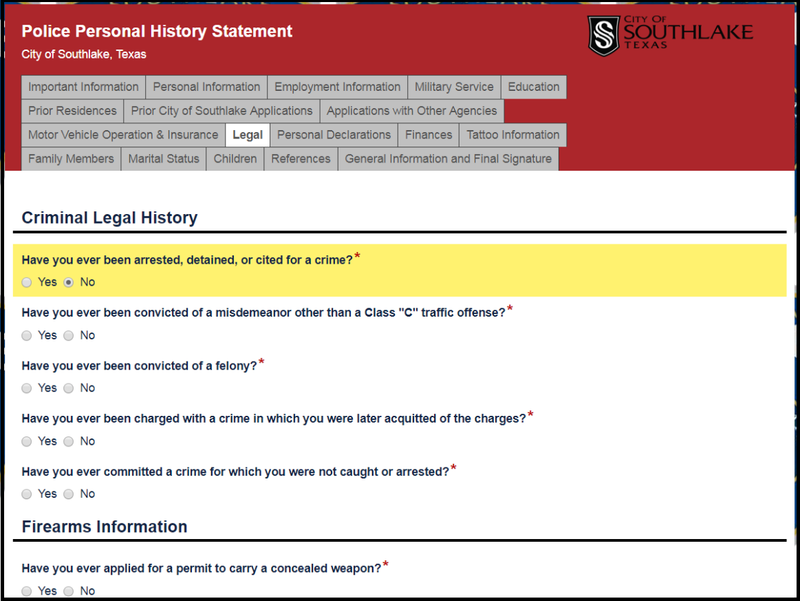 Laserfiche Forms helps Southlake keep compliant with the Texas Commission on Law Enforcement (TCOLE) requirements by tracking all of the testing requirements and results. Authorized individuals can run reports within Forms and pull metrics for TCOLE compliance. In addition, Forms reports allow the talent acquisition team to get an overall look at the applicants in various stages of the hiring process and how long each stage is taking. 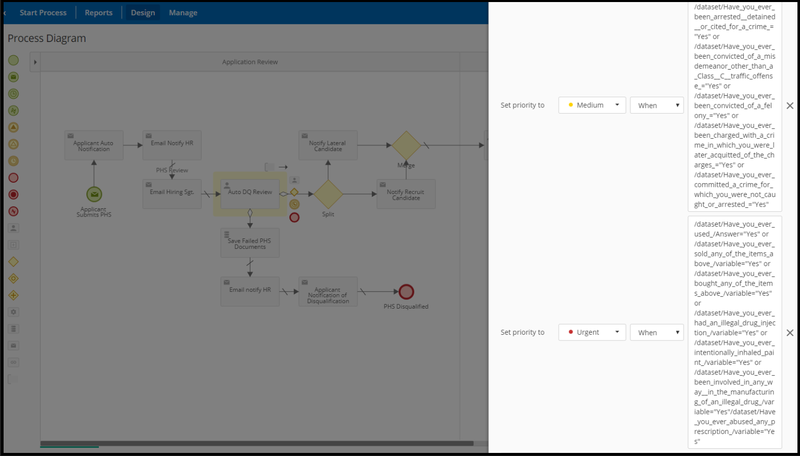 If an applicant has a question about their application, a talent acquisition team member can quickly find the applicant’s entire application history in Laserfiche Forms. The volume of new applicants has doubled. As a result, the department has a larger pool of applicants to choose from and can hire more qualified people. 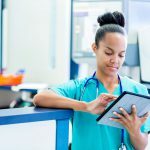 Since the time to process new applications has decreased to 90 minutes from 2-4 weeks, qualified applicants are offered a job much faster than before.